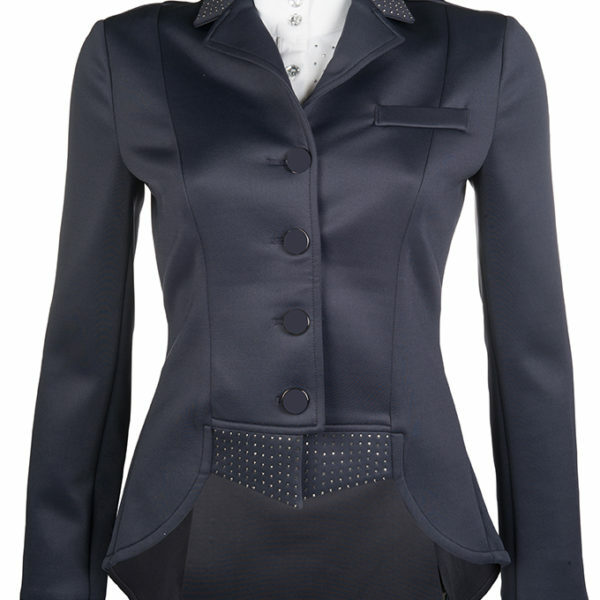 English Show Coats for dressage and hunter show jackets. 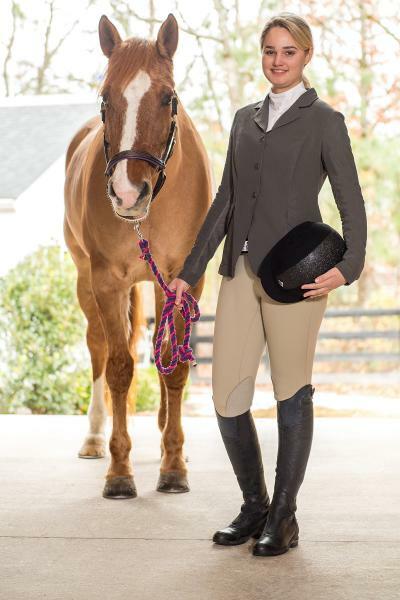 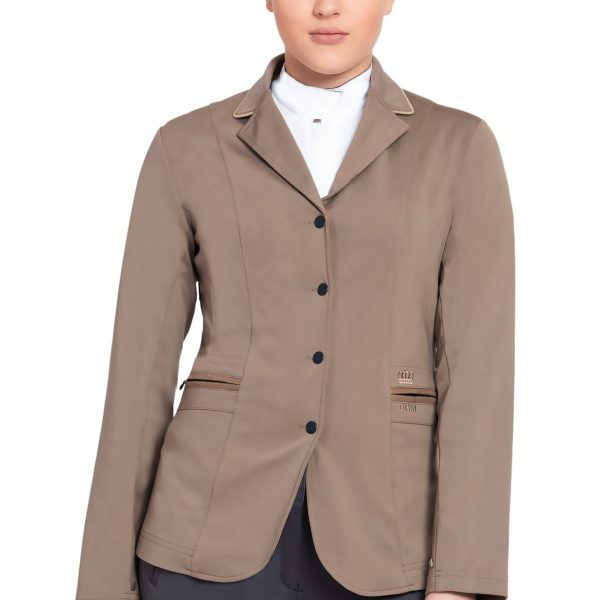 Riding Jackets & Equestrian shows coats you will love for the show ring. 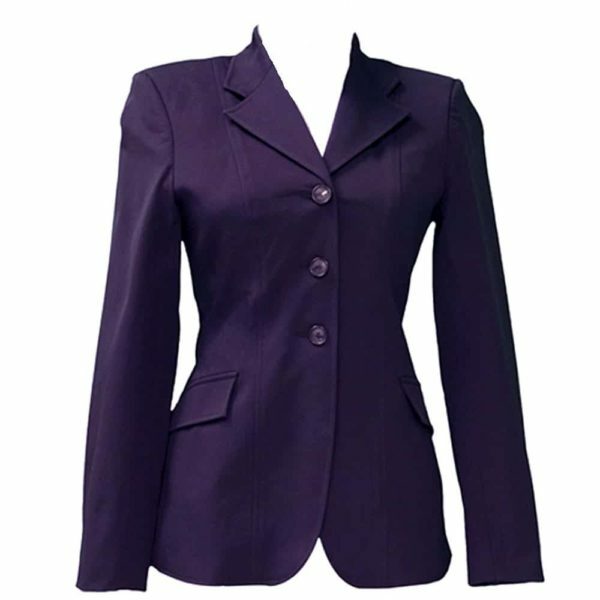 Women’s Show Coats. 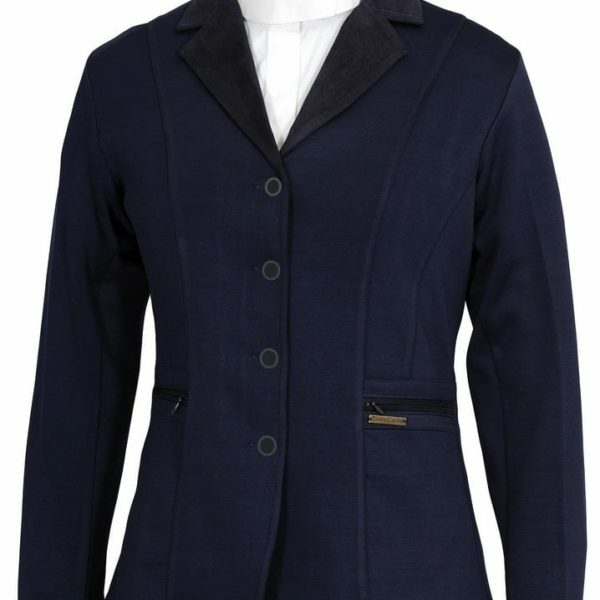 Hunt coats, dressage coats and show coats from Horze, Animo, Harrys Horse, FITS & more. 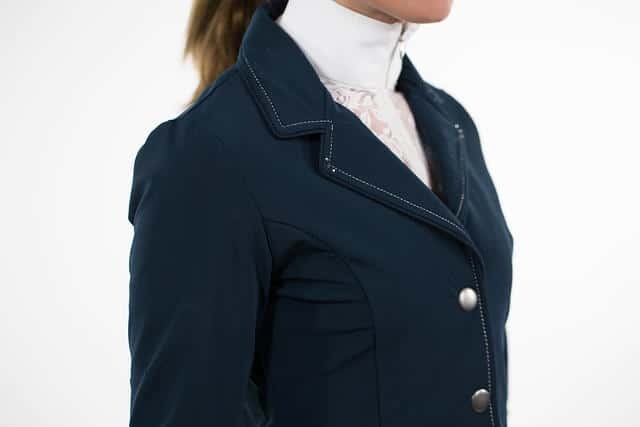 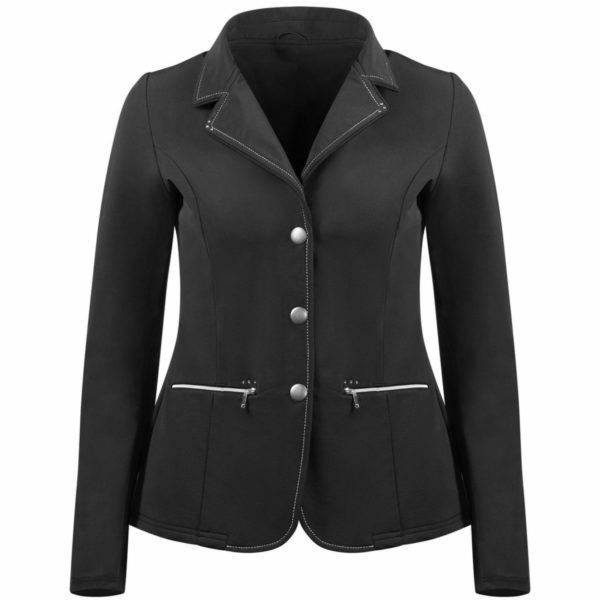 Whether you need a dressage coat or hunt coat we have riding jackets that bring you to the show ring in style. 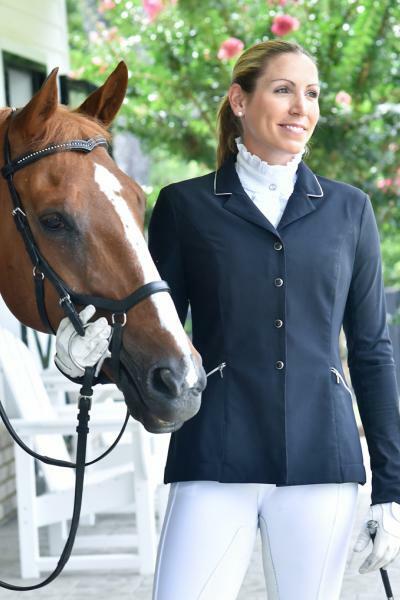 High Quality with flattering lines the riding jackets are sure to please without breaking your budget!